When I was in college, my family started a business shipping raw paper to a company in Cameroon that made FedEx boxes. I handled the contracts and letters of credit, figuring things out as I went along. I was surprised by how much I enjoyed it, and I wondered what tools I would need to really do it well. An MBA seemed the best way to become a more well-informed entrepreneur. I’d already done the thousand-seat-lecture-hall thing as an undergraduate, so I wanted something smaller. 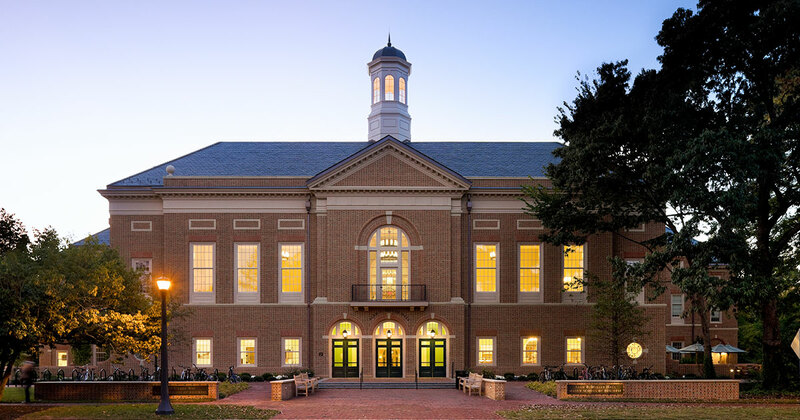 The Mason School’s size and the mentoring support provided by the Executive Partners made William & Mary a perfect fit. If your experience—and your preconceptions—are like mine, you’ll take classes like Organizational Behavior and think, “oh, this is the soft stuff.” And then you’ll get into a consulting experience and realize all that you learned in OB was how you get things done. Some of my classmates and I learned that on a trip to Indonesia. Our project? Figuring out how to market Cialis® in a conservative country. Talk about a challenge! And the listening and consensus-building skills we had learned in the classroom were invaluable—both in establishing a working relationship with our Indonesian colleagues and in understanding the needs and sensitivities of our target market. I realized employers are really looking for those kinds of team-based problem-solving skills. I think the most valuable thing I learned at W&M was how to analyze business issues from different perspectives. Some of that came from the breadth of the curriculum, but a lot of it came from the diversity of experience my classmates brought to the table. My team included two international students and a military veteran. But W&M is small enough that you get to know and work with almost everybody. So we learned from each other’s experience and saw things through each other’s eyes. I’m in a rotation program at Intel now—a new job every 18 months—and I’m constantly thinking, “how would so-and-so approach this problem?” And if I’m not sure, sometimes I’ll just call them. I’m sure I’ll be using the same technique when I start my own business.